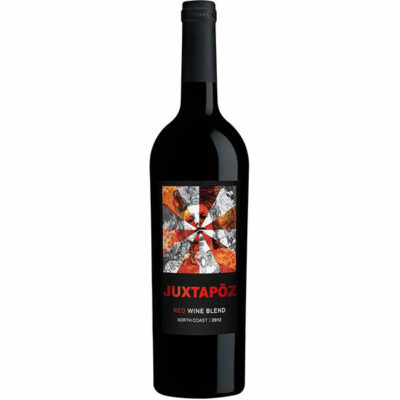 This wine has aromas of blueberry pie, caramel and mocha with flavors of ripe blueberry and juicy plum. 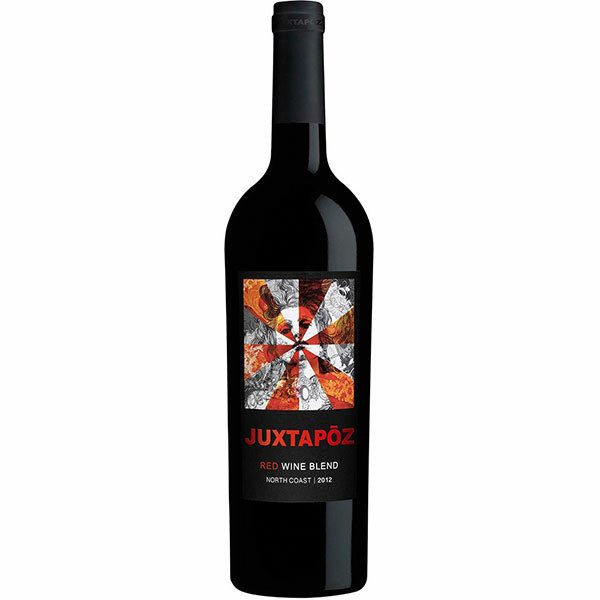 It’s full bodied with mouth-filling tannins and a good mid-palate weight. Finishes soft, round, long and full.